SSL Softgoods Supplier of the Year - Outdoor Gear, Inc. Outdoor Gear, Inc. (Boulder Gear & Rawik) was announced as the 2017 Softgoods Supplier of the Year during the Opening Meeting of the Winter Sports Market Show, held in conjunction with OR+Snow Show in late January. We are honored to be recognized for our commitment to the specialty retail channel. GOLDEN, Colo. – Feb. 7, 2018 – Sports Specialists Ltd. (SSL), the leading marketing, purchasing, and merchandising group in the specialty ski, snowboard, outdoor lifestyle, and casual furniture industries, recently announced the recipients of its inaugural ‘Supplier of the Year’ awards. Outdoor Gear Inc. earned Supplier of the Year for softgoods, and the Tecnica Group, which includes Blizzard, Tecnica, and Nordica brands, received the award for hardgoods. 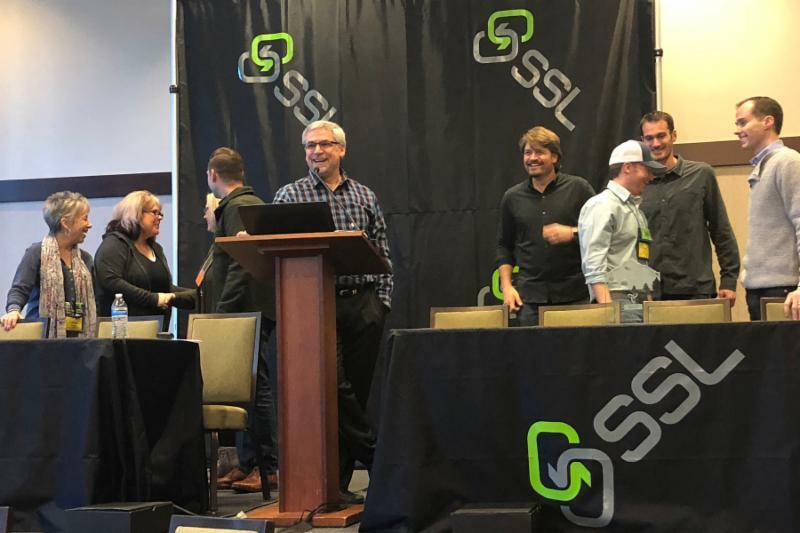 The awards were presented during the opening meeting of SSL’s Winter Sports specialty buying group show that immediately preceded Outdoor Retailer+Snow Show last month in Denver, Colorado. During the award ceremony, SSL Committee Chair Kelli Pilla of the Ski Haus in Salem, New Hampshire, and Cathy Walker, softgoods merchandise manager for SSL, both presented the softgoods award to Adam Garry, president of Outdoor Gear. Sam Cook, president of Blizzard and Tecnica, accepted the hardgoods award on behalf of the Tecnica Group from SSL Chair Parker Rice of Equipe Sports of Rawsonville, Vermont, Vice-chair Michael Strachan of Cole Sports of Park City, Utah, and SSL’s Hardgoods Merchandise Manager, Tyler Lockard. 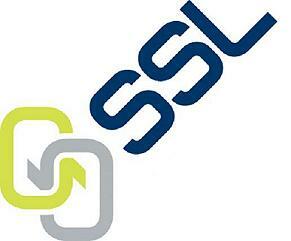 “We are honored and thrilled to have received SSL’s first ever Supplier of the Year award. We are committed to be the most trusted and reliable partner to the specialty ski retail community and this recognition by the SSL membership is a wonderful affirmation that we are on the right track,” said Cook. The Supplier of the Year awards program was developed to recognize partner companies and their best-in-class efforts in developing products, marketing strategies, and customer services programs to help specialty retailers to continue to be successful in an increasingly complicated and competitive marketplace. Outdoor Gear was recognized for its focus on value in providing outdoor clothing products for families, especially those with young children, making it easier for them to get outdoors and becoming lifelong participants in outdoor and winter activities. The Tecnica Group was singled out for exceptional customer service using digital tools such as FaceTime for warranty claim resolution, and providing brick-and-mortar specialty retailers with tools such as Promoboxx and Locally.com to successfully market themselves to online shoppers. SSL is owned and directed by specialty sports retailers, and currently represents 59 retailers with more than 155 outlets in 26 states. For more information on SSL, please email info@sportsspecialistsltd.com or call 720-645-1049. Photo caption: SSL President Dave Nacke presents Supplier of The Year Awards to Outdoor Gear Inc. and the Tecnica Group.